Mothers who binge drink before they become pregnant may be more likely to have children who are vulnerable to developing diabetes, a new study asserts. U.S. scientists claim that their research has found that drinking heavily before conception could make children more likely to have high blood sugar and other changes in glucose function, with these factors increasing their risk of developing diabetes as adults. While the effects of alcohol during pregnancy on an unborn child are well known, researchers at Rutgers University conducted the study on rats, whose basic processes of glucose function are similar to those in humans. For four weeks they gave female rats a diet containing 6.7 per cent alcohol, which raised their blood alcohol levels to those of binge drinking in humans. Alcohol was then removed from the rats' diet, and they were bred three weeks later, equal to several months in humans. Accordingly, they found that, compared with both groups of control offspring, the offspring of rats exposed to alcohol before conception had several signs of abnormal glucose function. Doctoral candidate Ali Al-Yasari also explained that the research found evidence that preconception alcohol exposure increased the expression of some inflammatory markers in pancreatic tissue. "These findings suggest that (the effects of) a mother's alcohol misuse before conception may be passed on to her offspring," Al-Yasari said. "These changes could have lifelong effects on the offspring's glucose homeostasis (function) and possibly increase their susceptibility to diabetes." 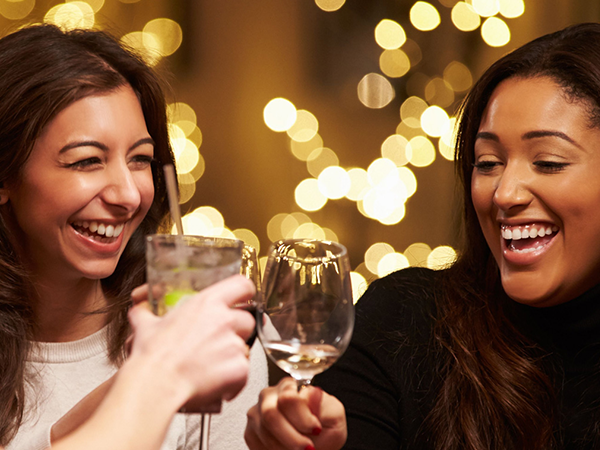 For women, binge drinking is the equivalent of four or more drinks in about two hours. The findings were presented at the Endocrine Society's annual meeting in Orlando, Florida on Sunday (02Apr17).